I posted this over at BigDSoccer.com, thought it was worth brining over here as well. 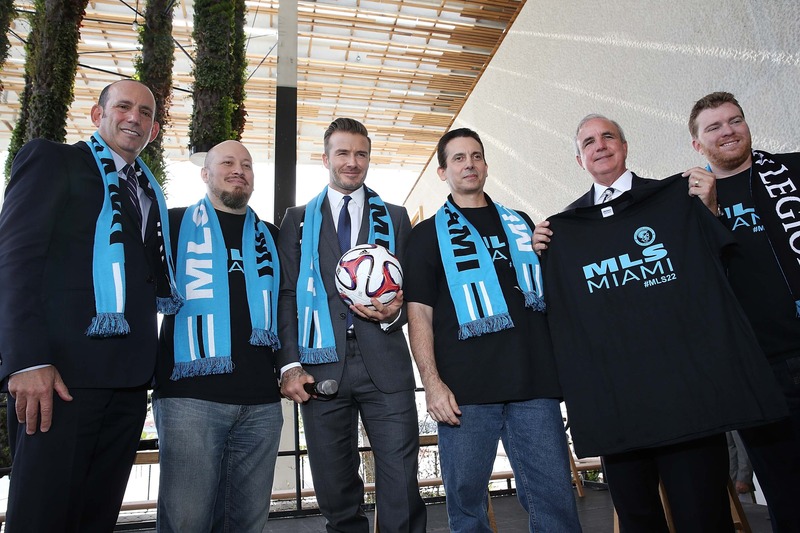 There had been whispers of a new MLS logo for some time. I believe I was told two years ago that the league was looking into a re-brand that would likely happen before too long. It turned out that the league wisely waited for a new logo to be reveal before their 20th season. A year that does indeed mark a new chapter in the league’s short history. The new logo is set for a grand debut tonight in New York as EA Sports releases FIFA 15. The old logo has always been something I’ve been fond of. 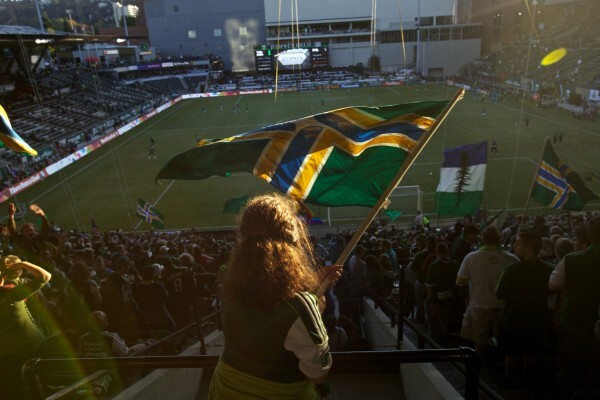 Maybe it was because I grew up with MLS as a kid and saw it morph into what it is today as an adult. It wasn’t perfect by any means. A foot with a ball alongside some giant letters. Something about it just worked over time even when the league would randomly tweak it. Now the league has gone for the minimalist approach. A logo that is said to represent the next chapter in the league’s history as they add two more clubs, more new stadiums, a lot of new stars and whatever else pops up. This new logo doesn’t scream soccer or really any sport in my mind. I know the approach they’re trying to do but if anything this is a rather bland club logo and not something I’d typically find associated with a professional league. 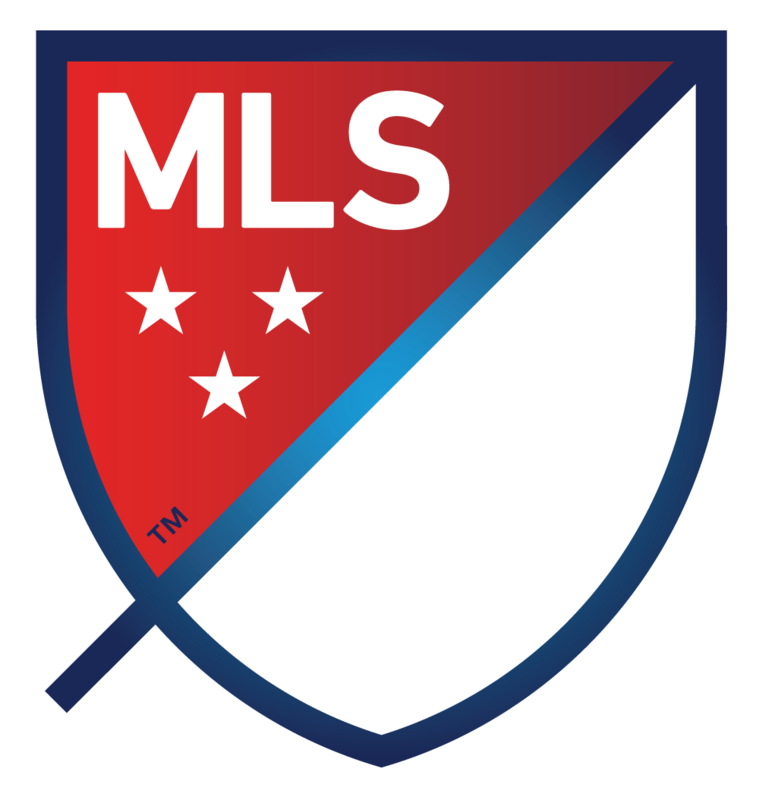 MLS explains all the components of the logo, the slash goes with the fast paced nature of the league, the colors represent the US and Canada, and something about the colors being a first half and second half. The league also created club versions of the new crest. These thankfully won’t replace the team logos but will be used as a crest on its jersey sleeve, but in the club’s own colors. At the end of the day the new logo is what it is. I think in time it will grow on us all here even as minimalist as it comes across. It isn’t perfect in any way but neither was the old logo. I get that moving away from the boot and ball was necessary, I’ve been told several times that the league wanted to ditch the ball from the logo due to the constant change in the league’s official ball. The old logo was inflexible while the new one is. What are your feelings on this new look for the league? I know some of you already discussed this in today’s daily link post but feel free to share them again here.